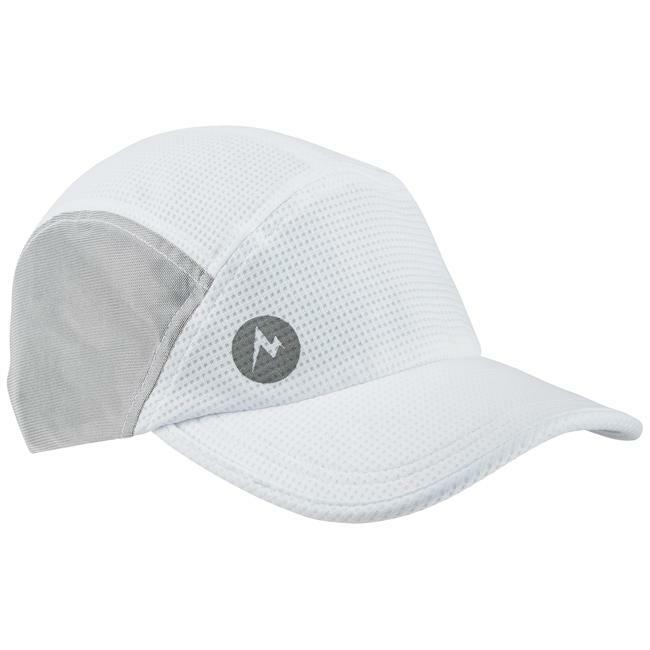 Made with 100 percent polyester mesh performance fabric, this hat offers wicking ability and breathability to help protect your eyes from sweat and your skin from chafe, even on your longest runs. 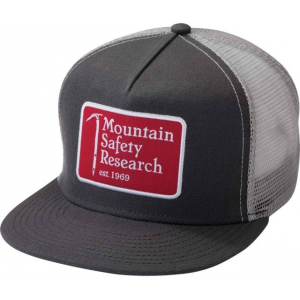 Road-side logo keeps you in sight and traveling safe; a lightweight and packable size means the Tilden Running Hat is easy to stash in a side pocket. 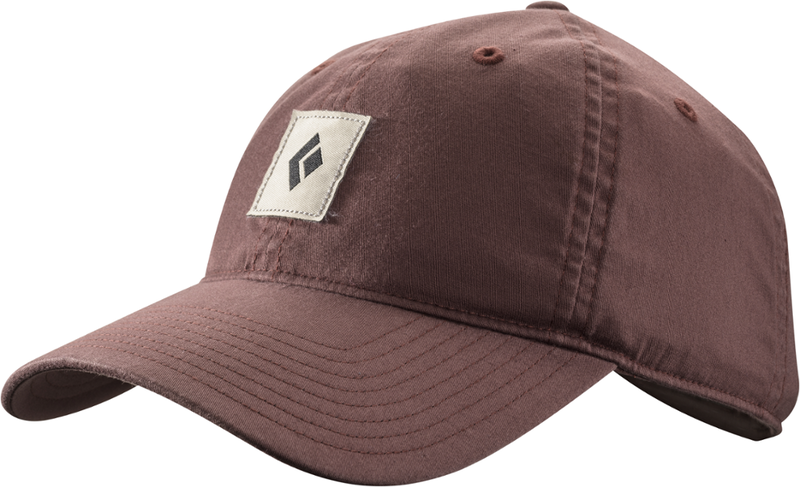 Marmot Run Tilden Ning Cap - Mens Deep Dusk One Size 149003846ONE. 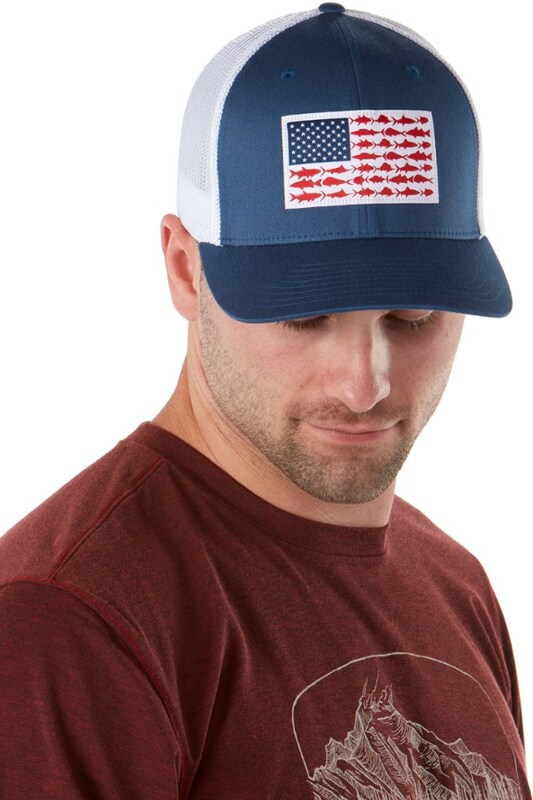 Reflective road-side logo keeps you seen and safe and packable weight makes for an easy stash in a back or side pocket. 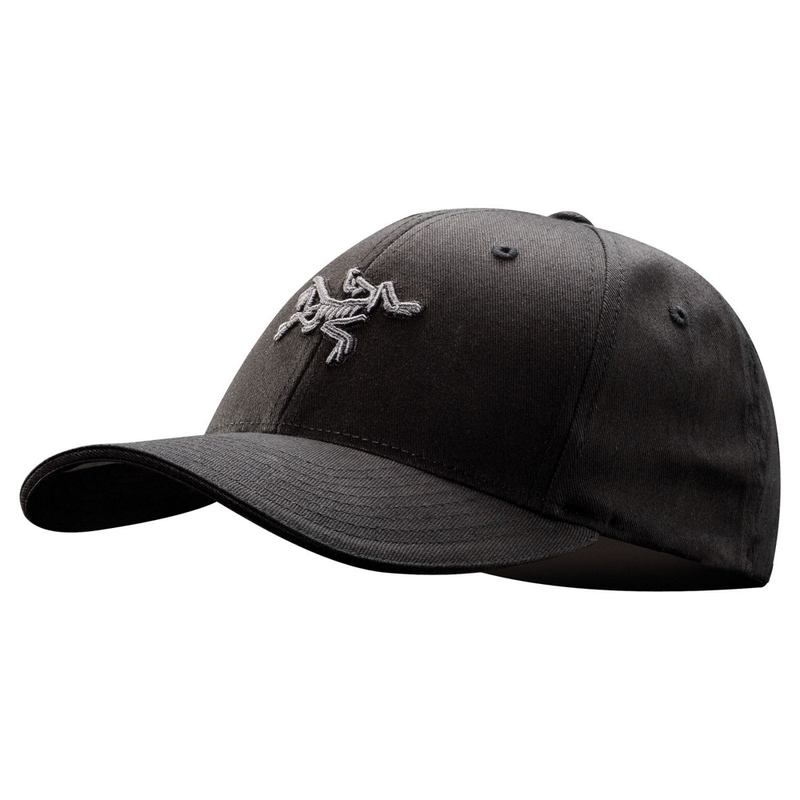 The Marmot Tilden Running Cap keeps the sun's harmful rays off your face, and it helps promote unencumbered visibility at the same time. Designed specifically for running, the Tilden features a generous brim that protects your face and eyes from the sun, assuring optical clarity and defense. 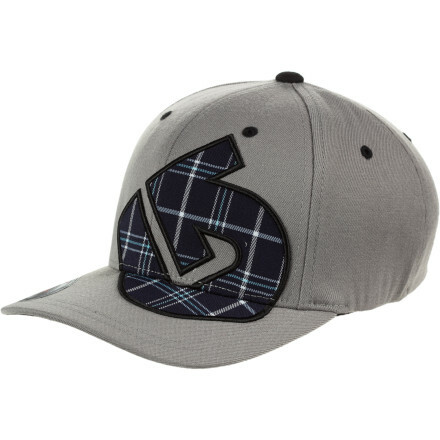 An adjustable strap provides a personalized fit, and the lightweight fabric promotes on-the-go breathability. You've signed up for your next big running race, now get the gear to help you meet your goal. 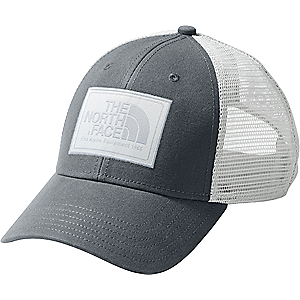 The Marmot Tilden Running cap helps you get here.